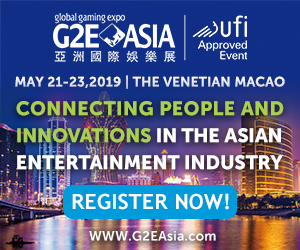 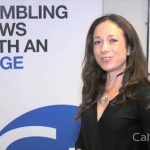 The second annual iGaming Entrepreneur Conference took place today in London, one of the main hubs of innovation in the iGaming industry. 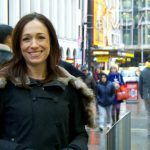 The Brightest Mind’s Showcase will award one winning project a mentoring and professional services package worth over £25,000. 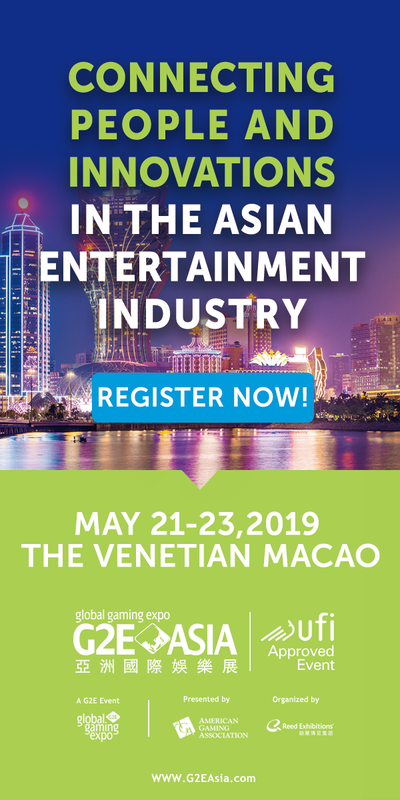 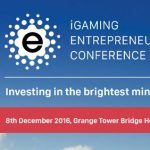 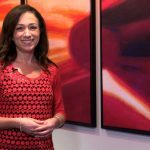 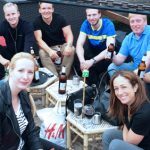 The iGaming Entrepreneurs Conference is a one-day event that will take place at the Grange Tower Bridge Hotel, on the 8th of December. 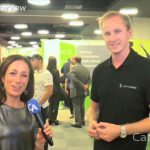 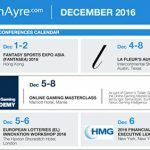 Welcome to the CalvinAyre.com's featured conferences and events for the month of December, 2016. 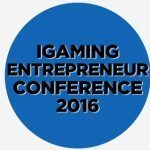 Please attend the iGaming Entrepreneur Conference at the Grange Tower Bridge in London on the 8th December 2016. 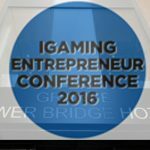 The inaugural iGaming Entrepreneur Conference took place today at the Dexter House in London and it was a success.